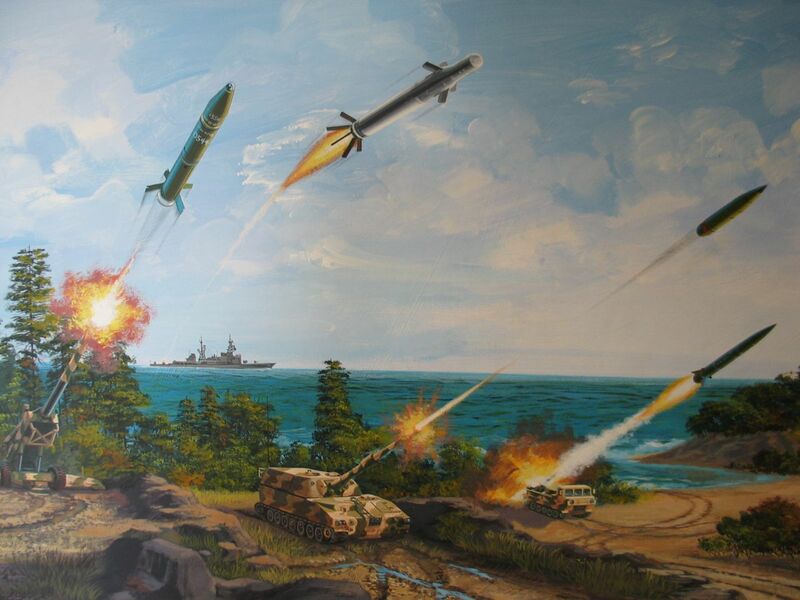 This oil painting was given to John Amerspek on his retirement from Picatinny Arsenal after over 30 years of service. It depicts some of the ammunition projects he managed. His Army outfit crossed the Atlantic in February, 1943, after a few months training. They invaded North Africa; fought in Tunisia; captured the Isle of Pantelleria; invaded Sicily; invaded Salerno, Italy and its tenuous beachhead; stalled at Cassino against an enemy well entrenched; invaded Anzio and fought there outnumbered in static positions for four months. After the breakout, they liberated Rome, invaded Southern France, moved north into France and fought a winter campaign in the mountains of Alsace-Lorraine, then crossed the Rhine River at Worms, Germany. They were one of the first groups to liberate Dachau and witness the horrors there. This book gives a GI’s firsthand account of these experiences. All proceeds from the sale of this book go to the Intrepid Fallen Heroes Fund, which supports wounded or injured military personnel. Thank you for your support.